Celestial Solar Pool Heating of Escondido, CA is providing their systems to customers who want to triple their comfortable swim season. Only the most qualified professionals from within our company do our installations. Backed by knowledge of roofing and plumbing, our installers are employees and are NOT subcontractors or day workers. If you are in the market for a durable and affordable product, our iSwim solar panels are just the product you are looking for. We offer a free solar analysis at your home in Escondido, to determine which of three different panel models is best suited for your home. 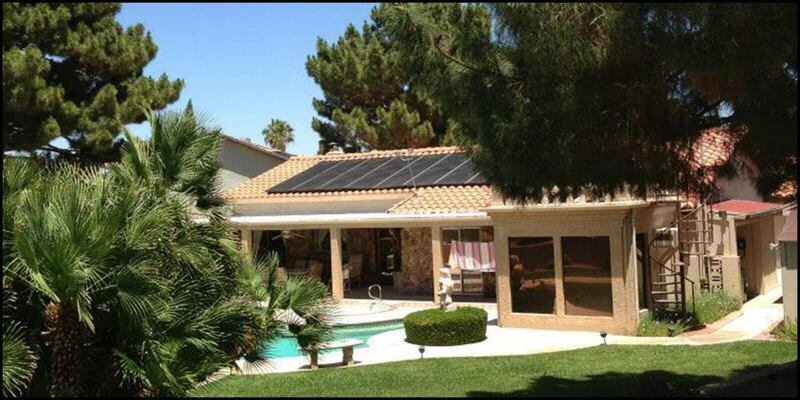 Our iSwim solar panels are backed by a parts and labor 12 year warranty. If you have any problems, give us a call and we will right the wrongs! To learn more about how we can help triple your comfortable swim season, and get your FREE in-home estimate, contact us today at (858) 790-2700.